CLEAN, CRISP & BRIGHT 2 bed/2bath condo located in Henderson NV. This unit is absolutely turn key w/ beautiful laminate floors, granite countertops, fireplace, all appliances, skylight & MORE! 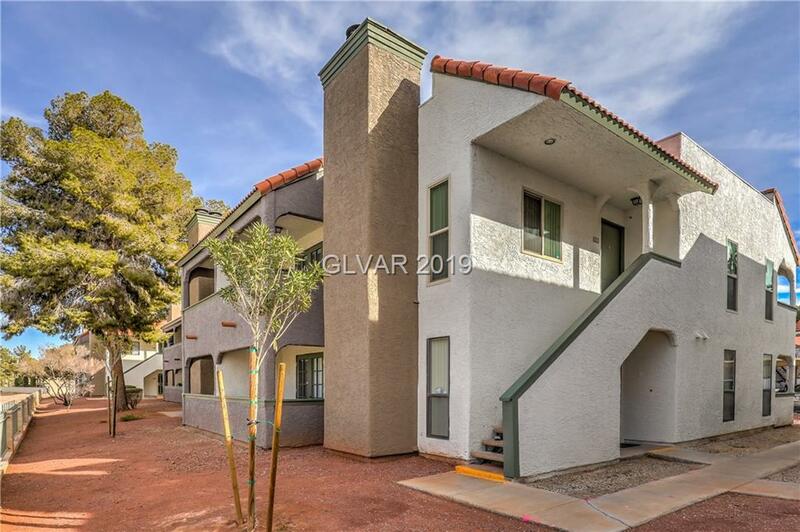 Step inside this well maintained home & enjoy the 3 different balconies capturing all the beautiful sun Vegas has to offer. No Neighbors to the North!!! First time home buyers dream unit!! INVESTORS- zero maintenance needed... ready for tenant! MUST SEE!